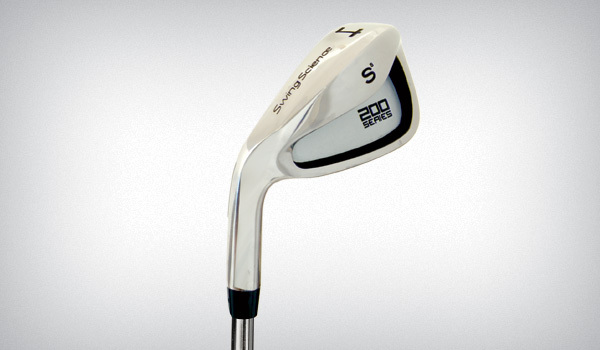 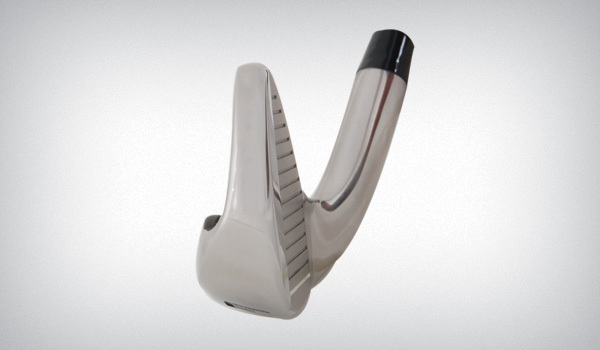 The 200 Series Irons follow the same design philosophy of the woods. 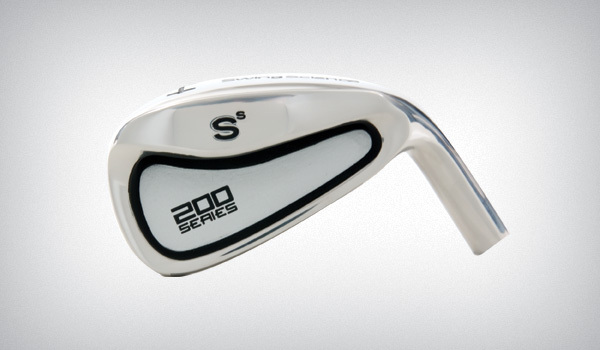 Clean lines with a blend of today’s game improvement technology make the 200 iron a winner for players of all abilities. 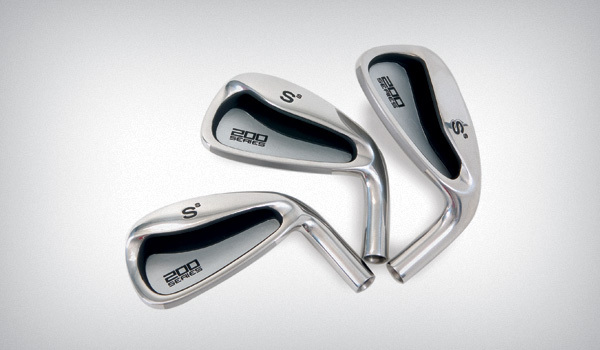 Undercut flow technology moves the CG deeper and further behind the ball for each and every club in the bag. 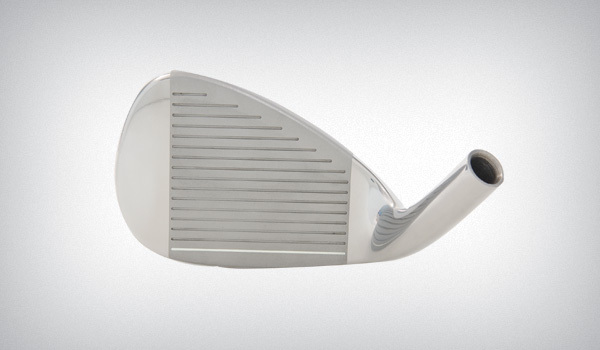 Weight has been positioned more towards the toe on long irons and gradually moves towards the heel on short irons capitalizing on golfer’s tendencies and promoting more solid shots.